SimPal is the only charity in the world providing this unique service. Support provided by SimPal is completely free and non-means-tested. 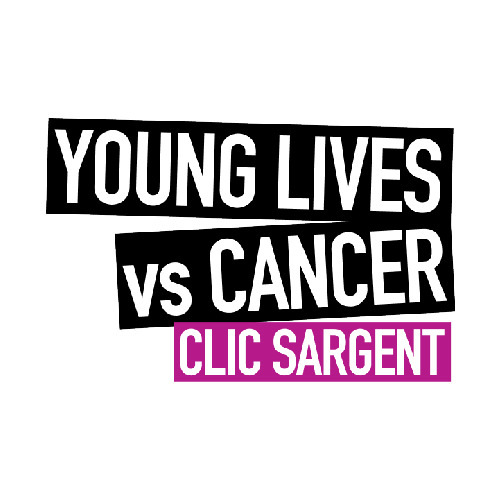 Our aim is to keep those living with cancer connected during their most challenging times. Apply for support today by filling in the form below or call 0800 567 7890 to speak to one of the team. Call our dedicated charity phone line. Donate online with JustGiving, the world's leading online fundraising platform. £10 keeps somebody living with cancer connected for 30 days. £40 provides a basic handset and 60 days service to somebody living with cancer. £60 keeps a family living with cancer connected for 6 months.